Relieving stress simply never tasted so good! 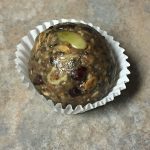 Energy balls are a great breakfast, snack or even dessert option. Why not make them as beneficial for you as possible? I always load mine up with superfoods, but there is another all natural ingredient that is highly powerful in improving your body. 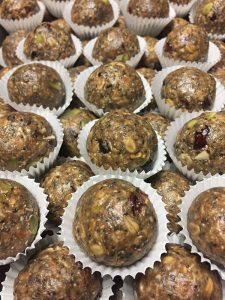 Introducing no bake kava energy balls! Kava is a root powder from the Pacific Islands and is extremely helpful for many reasons. We have personally been drinking kava for almost two years now and discovered it from a Groupon. It advertised how kava can reduce anxiety, promote calming effects, is a natural pain killer and will even help with insomnia as it eases the mind and body. Just adding a little kava into your daily life can treat depression and migraines, muscular pain or fatigue and even addictive cravings. The most rewarding part of kava usage is you remain clear without any impairment. This all natural remedy is my preferred way to take the edge off! Instant kava powder is the quickest way to make yourself up a drink at home. The product I used came from our local kava bar SquareRut and can be purchased here for anyone else looking to have some on hand (they ship)! I am always looking to get creative in the kitchen, so I wanted to experiment a little more than just the norm. While researching I discovered kava should not be used in baking because the potency decreases with heat. 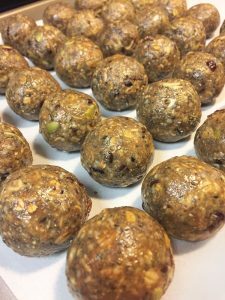 This led me to trying it in a smoothie, which worked wonderfully, and to the invention of these delicious kava energy balls! Dried kava root contains fiber, protein and minerals. 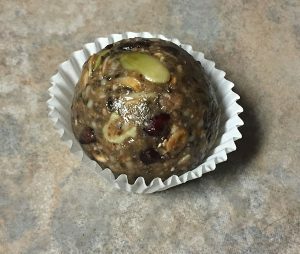 You really only need a few items to put together some no bake energy balls- a nut butter, honey, a thickening powder like flax and usually some oats. I chose to include a few more goodies since I love superfoods. 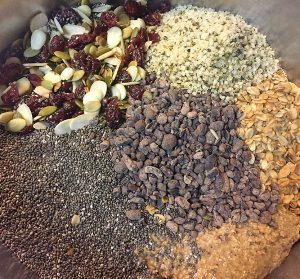 Mine were dried cranberries, hemp seeds, chia seeds, cacao nibs, pumpkin seeds and shaved almonds. Get your add-ins and begin by mixing all ingredients together in a bowl. I start by putting in the base of the nut butter and oats, then adding in all of the extras. The very last is the powder of choice and wet ingredients to help stick everything together. I usually do flax powder like I mentioned before but for these I specifically chose to try the instant kava. Honey is all you need as a binding ingredient when making no bake energy balls, but I added in some melted coconut oil too. My main reasoning is due to the fact that the compound in kava known as kavalactones gets activated by a healthy fat. This is what provides all the wonderful effects from intake. The nut butter would do the trick, however my intention for these was to be potent! Usually kava is mixed with water and then drank, which doesn’t taste very good. Often people will add in some milk of choice to help that, but really it is also improving the intensity of the effects. Stir carefully until all is evenly mixed and then roll into balls. 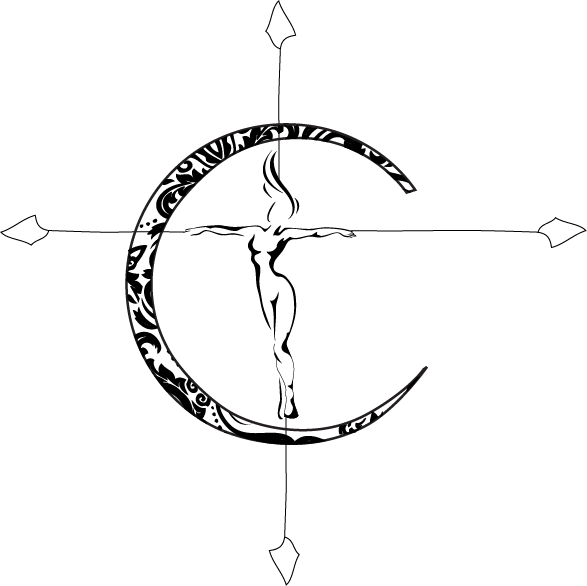 It is best to use a baking sheet with parchment to place them on. When done, just put in the fridge for about 20-30 minutes to harden. Once ready store in an air tight container in the fridge to enjoy for about a week! Relax strain on your body, clarify the mind and provide #allnatural benefits with these super #energyballs! These kava energy balls are quite powerful despite their size! Each one is loaded with superfoods and an all natural secret ingredient to provide your body a multitude of health benefits! Almond butter and oat balls with kava, dried fruit, nuts and seeds. Combine all ingredients in a bowl. Start with the nut butter and oats as a base, then all the add-ins, ending with the powder, honey and melted oil. Stir carefully until all is evenly mixed and then roll into balls. It is best to use a baking sheet with parchment to place them on. Put in the fridge for about 20-30 minutes to harden. Once ready store in an air tight container in the fridge to enjoy for about a week! You can choose to use any type of nut butter. I made 100 of these for a benefit here in Austin, Texas. I usually make energy balls with peanut butter but due to peanuts being a common allergy I chose almond butter this time around. A common feeling when consuming kava is a numbing effect on your tongue, and I felt that right away when I ate one of these. I consider them a kava approved win! These can be easily stored together in a container using mini cupcake liners!